Reusing most of the code from my RPN calculator and combining with my previous Bus Ninja project I now have a tiny subset of the Bus Pirate functionality on the Launchpad. 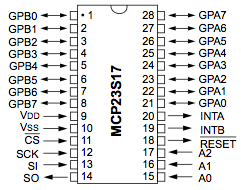 A serial port SPI interface for the TI Launchpad. Following the Bus Pirate command syntax. 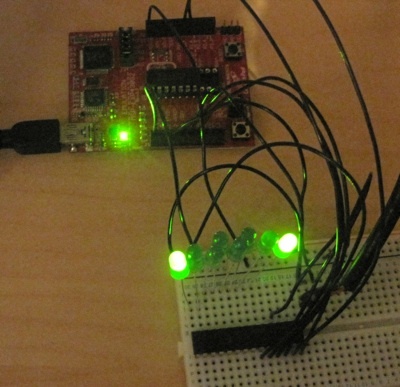 Wire LEDs to the 8 GPIOA lines.